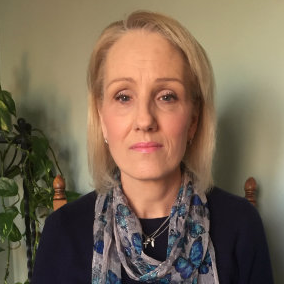 Audioboom / Wife of ex-police officer murdered in Leicester, Tracey Fyfe, tells Capital she's facing an agonising wait to find out if man convicted of his murder can appeal after Supreme Court ruling. Wife of ex-police officer murdered in Leicester, Tracey Fyfe, tells Capital she's facing an agonising wait to find out if man convicted of his murder can appeal after Supreme Court ruling. Capital's Alex Hulse speaks to Martin Lindsay from outside Newcastle Crown Court where LCpl Trimaan Dhillon has been jailed for 22 years for murdering his ex Alice Ruggles from Leicestershire.